The CISO has overall responsibility for corporate security strategy, but today’s CISO has to be in the business of managing information, not just securing it. The successful CISO needs to have excellent communication and presentation skills, and to demonstrate keen business acumen. 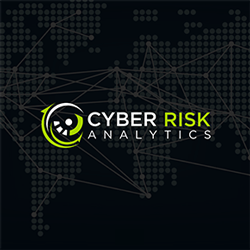 The serious and ever-changing nature of today’s security threats demand a strategic-minded response, and a successful CISO will always be thinking about how to gain business objectives through enabling technology while properly managing risk. 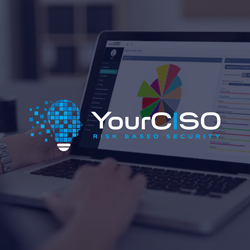 Discover the skills you need to be a successful CISO in today’s changing world. This book discusses all types of corporate risks and practical means of defending against them. Security is currently identified as a critical area of Information Technology management by a majority of government, commercial, and industrial organizations. 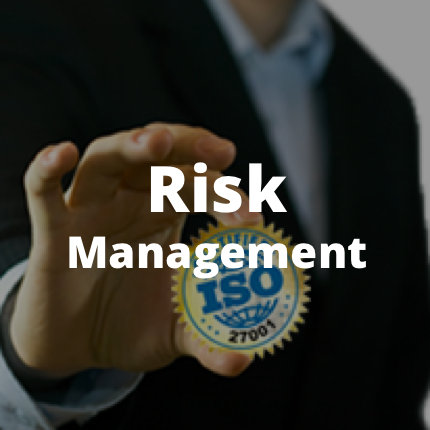 It offers an effective risk management program, which is the most critical function of an information security program. This comprehensive book explains why security savvy approaches are indispensible and includes considerations for mixed IPv4 and IPv6 migration environments. 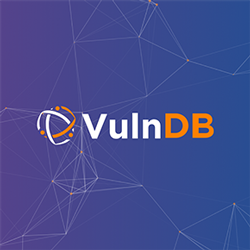 More than an exhaustive treatment of IPv6 and security topics, this text is a point of departure for anyone adjusting to this technological transition and subtending security considerations. Analyze Key Security Mechanisms and Approaches with this practical primer, the first book on the market to cover critical IPv6 security considerations. Dan Minoli, author of over 50 books on telecommunications and networks, and Jake Kouns, Chairman, CEO and CFO of the Open Security Foundation, discuss IPv6 security vulnerabilities, considerations, and mechanisms, and survey approaches for ensuring reliable and controlled IPv6 migration.